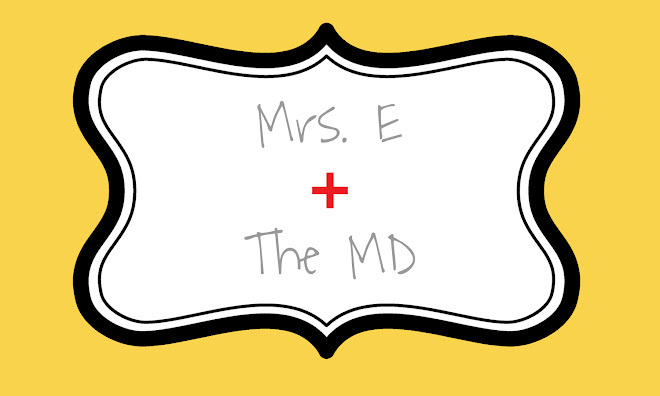 Mrs. E and the MD: Success! Got the doppler today....opened it and hooked myself right up...and I believe I heard the heartbeat! At first I thought I had it but it was reading too low, so it was actually my heartbeat, but then I moved it and heard the fast whoosh of a fetal heartbeat! It was registering around 144 beats per minute! There is a way to upload the sound file onto your computer, so I am totally going to do that when I get done with all my evening chores (I promised Luke while he worked on call tonight that I would go to the store AND put away all the laundry...).